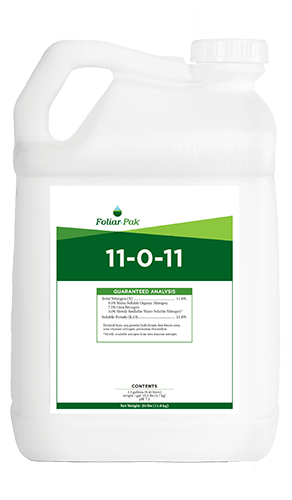 Foliar-Pak® 11-0-11 provides reliable and controlled turfgrass growth under any environmental condition. Foliar-Pak 11-0-11 is a premium nitrogen source that provides the 1 to 1 N:K ratio often desired for highly maintained turfgrass. 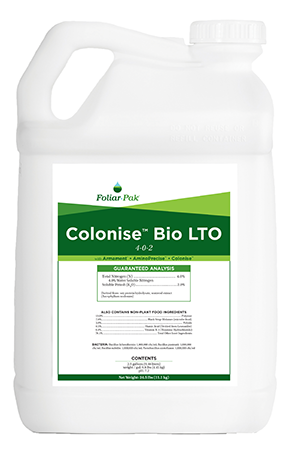 Foliar-Pak 11-0-11 contains our proprietary L-amino acid package which increases nitrogen fixation and chlorophyll production. 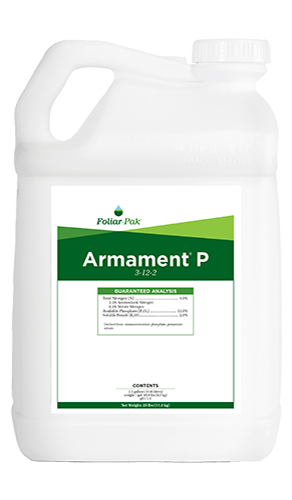 Foliar-Pak 11-0-11 offers safe, effective nutrition for instant color response and extended feeding with 25% of the nitrogen being controlled release. 11-0-11 continues to impress days after the initial application. 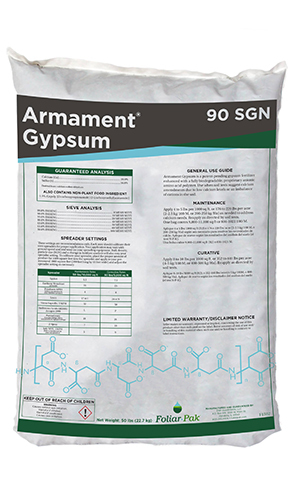 The proprietary amino acid package in Foliar-Pak 11-0-11 will improve uptake and enhance the overall performance of other nutrients, plant growth regulators, and fungicides in the tank mix. The proprietary amino acid formulation is designed to help the plant build better energy through increased photosynthesis and more efficient protein production, resulting in increased carbohydrate reserves. Consistent use of Foliar-Pak 11-0-11 leads to controlled top growth, carbohydrate balance, and better root growth.